Hop into Easter! 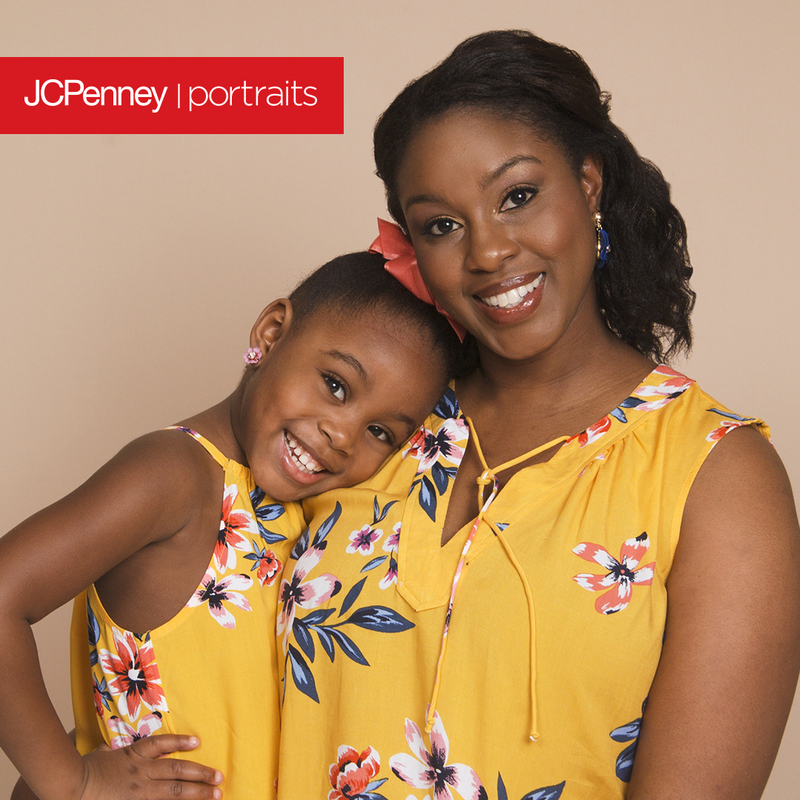 Celebrate spring-time in style at our Easterevent 4/10 to 4/22 at JCPenney Portraits! Bring the whole family to capturememories together at your local studio. Schedule your session today!